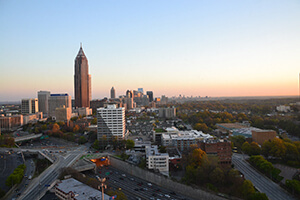 ATLANTA, Mar. 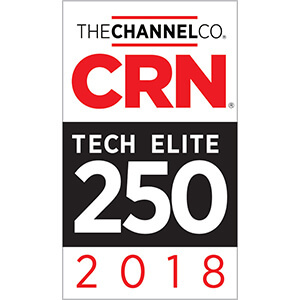 26 – CRN®, a brand of The Channel Company, has recognized ADAPTURE on its 2018 Tech Elite 250 List. 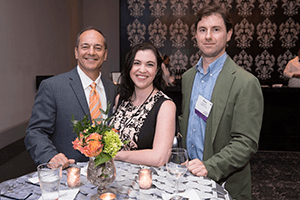 This annual list honors an exclusive group of North American IT solution providers that have earned the highest number of advanced technical certifications from leading technology suppliers, scaled to their company sizes. 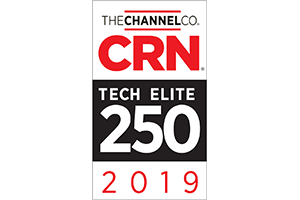 To compile the annual list, The Channel Company’s research group and CRN editors work together to identify the most customer-beneficial technical certifications in the North American IT channel. Companies that have obtained these elite designations— which enable solution providers to deliver premium products, services and customer support—are then selected from a pool of online applicants. 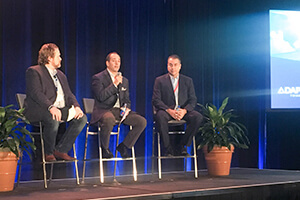 The team at ADAPTURE prides itself on its commitment to mastering industry leading technology and remaining ahead of the innovation curve. The certification levels obtained by ADAPTURE consultants have catapulted the organization into some of the highest level professional services partnerships with leaders like FireEye, F5 Networks, and Gigamon. The company also boasts high-level technical certifications from Gartner Magic Quadrant™ leaders like Cisco, HPE, Cylance, Dell Technologies, VMware, Amazon Web Services, NetApp, Juniper Networks, and Microsoft, among others.